For Individual event results see region websites. Do you think you’re the best autocrosser in the state of Pennsylvania? Would you like to prove that you are? 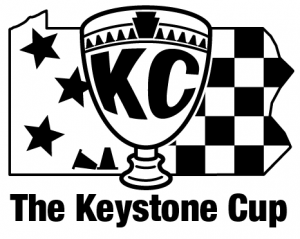 Now is your chance with the first ever Keystone Cup! The rules are simple. Three events, three regions, three dates. Attend each event at each location across PA. The driver with the best PAX Score across all 3 events wins the Cup! Second and third place trophies are also included. Everyone that signs up gets a t-shirt and a sticker regardless of the events you do or where you finish, but you must do all three to be eligible for a trophy. Make sure you review the policies, site restrictions, rules, etc. of each region and each location before signing up. Please note that this is not a registration for each of these events! 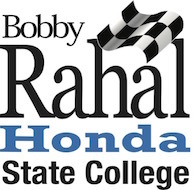 You must still register separately for each event!